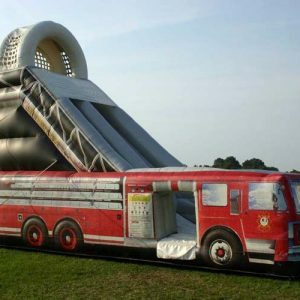 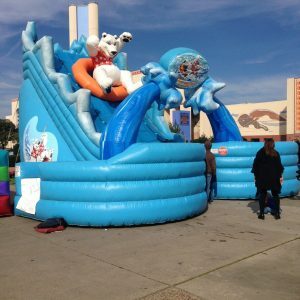 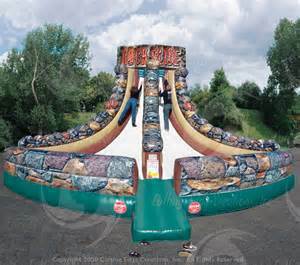 22ft Rock Slide interactive inflatable game has two lanes one for each participant. 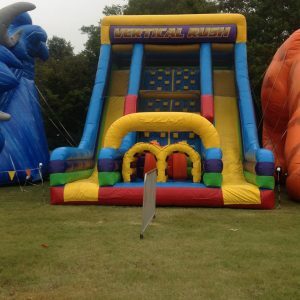 Two participants race up a slippery slope to see who can place a velco Baton the highest. 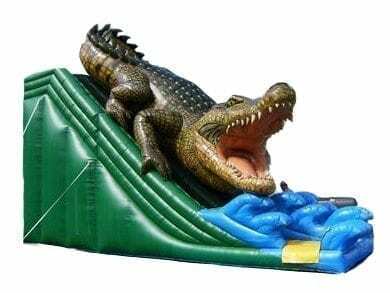 This fun interactive game is harder than it looks do to the slippery slope.